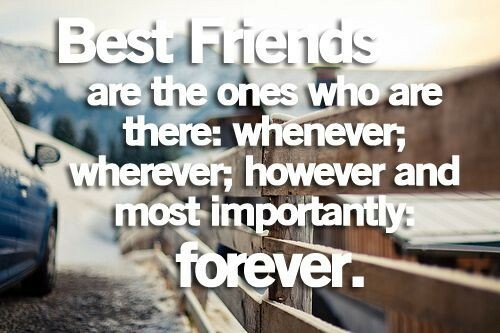 Your best friend is your best go-to person whenever you are having difficulty or when you are feeling down. It’s almost magical to have someone who knows you better than anyone in the world. It is just proper to let them know how much they are appreciated. Here are some quotes to send them and to relate to. I don’t need many friends to make my world brighter. All I need is you. You are the brightest star who is able to light up my entire world. You are my friend that, if not a girl, I would have married because you are dearest person to me. I feel privileged to have you as my best friend. I don’t get along with anyone and I am very lucky to have found you. I am very picky when it comes to choosing friends, that’s why I only have a few. Wait a second! I only have you! You passed my delicate taste! Congratulations! If I only have to choose one friend to stay with me forever, I will choose you. Besides, I don’t have any other friend. The world is a better place to live when you have friends, especially if they are close to you like you are to me. Having the best buddy will entitle you to have random breakouts without having to explain yourself because you are accepted, loved and appreciated just the way you are. Loving someone like you love yourself is almost greater than loving someone on a romantic level. Having a best friend that is there for you without expecting something in return is awesome. Real friends will try their best to share their joys with you and not their sorrows. You, being a real friend to them, will just make you realize their sufferings. I cannot and will not even imagine my life without you. Thanks for being the most awesome friend that one could have. People say that I am only crazy when I am around you they don’t know that I am the real me when you are around and I don’t have the courage to be crazy when I am around normal people. Thanks for being another crazy soul! My friends are not a goody two shoes. We make mistakes together and do crazy stuff. That doesn’t mean we are good-for-nothing. It just means we are real people. My best friend is like my twin soul. It’s just that I am the pretty one and you are the kind one. You know you are really close to someone when you can bluntly tell him or her about her mistakes and is openly criticizing him straight to the face. Friends are a treasure and you are my most prized treasure, though I know that you are not a possession—you just chose to stay with me no matter what and I am very thankful for that. With you, I am never afraid of being stabbed in the back since you keep on stabbing me right on my face. A highly appreciate how honest and real friend you are to me. You know you are with your best friend when you can be totally off-guarded and silly. I love you and you will always be my best friend ever. If I will choose between you or superman to be my best friend, I’d still choose you because I know that no kryptonite will stop you from saving my day. I don’t need a lot of money in this world when I am already blessed with the best friend that would make me smile during my darkest hour. Thanks so much for being my best bud! You are the best friend that fairy godmothers are jealous about. You can magically turn the bad times into great ones just by being there and listening to my stories. I would love to spend the rest of my life being a kid or a teenager with a best friend like you by my side. If I could just stop the world for us to be young, crazy and carefree together, I would. If you did not exist, I would have given up life and my fate in humanity, trusts and friendships. Now you have the idea how your plain existence. I’d rather be not popular if you are not going to be my best friend. The great thing about not being popular is that you get to have the truest friend available. Thanks for being one! I know that it’s tough to walk through the difficult times with you, but I’d rather walk the difficult path, rather than walk in the easy path alone. Liquors are there for a reason, they teach as that the longer you stay the more valuable you become. So thanks for being my most valuable friend up to date. The thing I love about my best friend is that he treats me exactly the way I treat him and I am a very crazy friend. So he is. 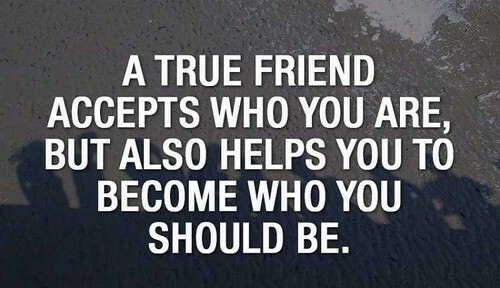 When a true friend realizes you’re confused, he will not give any advice. He will just be there by your side listening until you figure out the problem on your own. He knows that advising you in your state of confusion will just get you more confused. You are trusted by your friend if he can tell your weaknesses straight to your face. He trusts you more than himself when he tells you his own weaknesses. If a friend cannot share with you your darkest hours, then he is not worthy to share with your blessings. What’s the use of having all the wealth on the world if you don’t have a friend to share it with? It is funny how people associate friendship with sufferings and blessings when all people encounter such. Before you start pointing that your friend is not always there for you, how about think first if your friend is also suffering her own burdens. It’s easier to gain friends by being interested in them rather than trying to be more interesting to them. The fun of having real friends is that you stay close even if you don’t have time for each other and you have been away for too long. It’s not like a relationship where people have breakups. I need a friend who will stay beside me more than lovers could. I need a friend who will not lie to me just like lover might. Being taken care of by a friend is way better than being rich, powerful and independent. Not every friend has the capability of staying with you all your life. 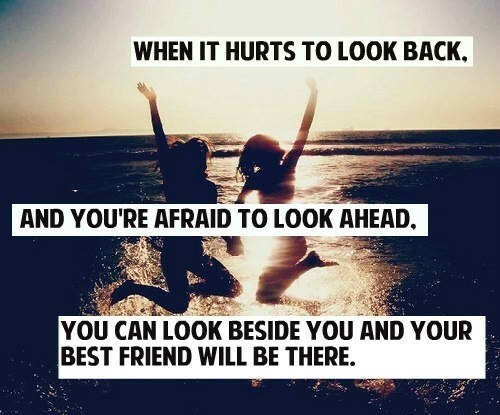 But every friend has the capability to make you happy, be it for a certain period of time or forever. You know you are dealing with your best friend when you are being criticized to the bones yet you don’t feel offended at all. 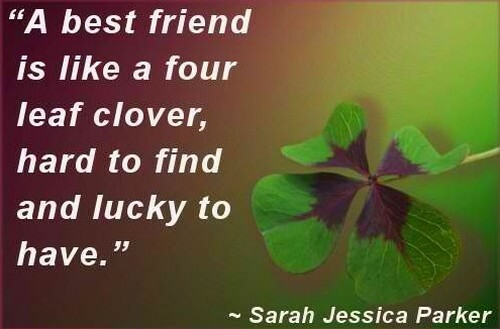 Having a friend will make you feel that you are the very blessed despite not having a money on your pocket. You know why they are called best friends? It’s not just because they are the best. They can also be the beast that irritates you, criticizes you and condemn you but you know at the end of the day that they love you. Have you ever felt that moment when you felt much closer to your best friend than your own family? That’s what I have always felt with you. Best friends may laugh at you when you slip or fall, but they will sure break the face of anyone else who would. Having you, as a best friend, is like having an enemy that attacks me right of my face. The main difference between a friend and a best friend is that a friend will not tell your shortcomings because they feel that they have a duty of loyalty to you, while a best friend will slam your mistakes on your face because it’s their duty to correct you. When family and friends are not able to connect with you, trust that a best friend would. He understands you like no one else can. Your worst enemy has the possibility of becoming your best friend while your best friend can turn into your worst enemy. I think you are an enemy who likes to keep your enemies closer because you tend to make me insane when you are around. I love you, my crazy friend! Do not worry what other people may think of you. Your true best friends can only tell you who you are and that’s the most important opinion that you should only consider. I am the type of friend who will break someone else’s face for telling bad things about you even if we are not in good terms, even if we don’t talk anymore and even if you won’t let me. Those people who kept on telling that a dog is a man’s best friend might have mistaken you for one! Kidding, I love you my pretty friend! 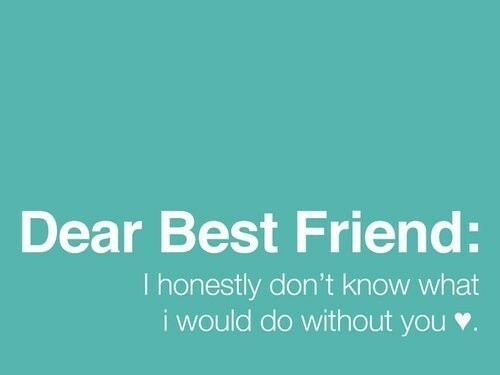 You are the best friend in the world ever! It almost feels like having you is unfair for everyone else. No other friend was able to bring light in my darkest hours and laughter n my sorrows like you had! Thanks for being my best friend! They say a friend in the times of need will always be a true friend. I need some money best friend. Distance will never be an issue for a true friend. It’s almost amazing to talk to your best friend for hours like it was yesterday when you’ve been away for years. 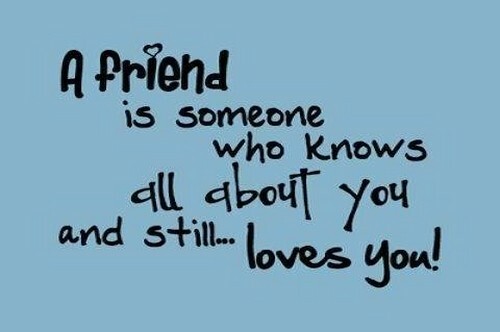 If a friend cannot understand the way you are feeling, then he or she is a friend who does not know you. And not knowing you means not interested in you. They say every friendship is built on self-interest. Well, that’s true since I wanted you to be my friend so that I would have the best friend in the world. That’s pure self-interest.